Drum 'n' bass lovers hear this! 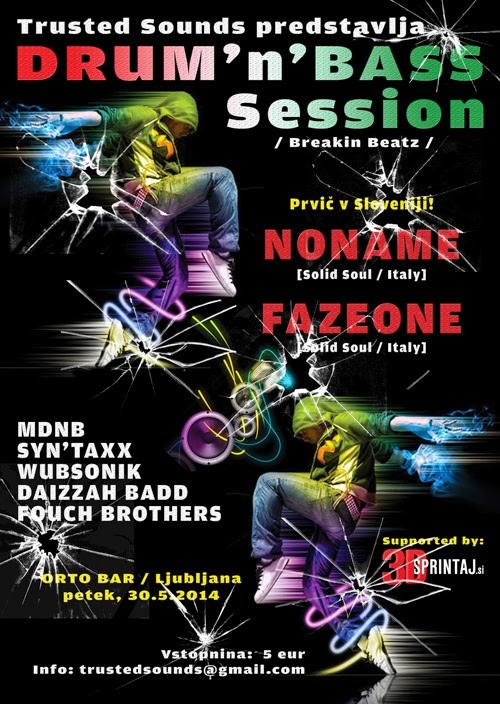 Ljubljana's Orto bar is hosting some cool dnb vibes, which you shouldn't miss. Stretch your eardrums on Friday, 30th of May from 9 p.m.
Don't forget to bring 5 euros for the ticket and dance the night away. More info plus some tunes can be found here.